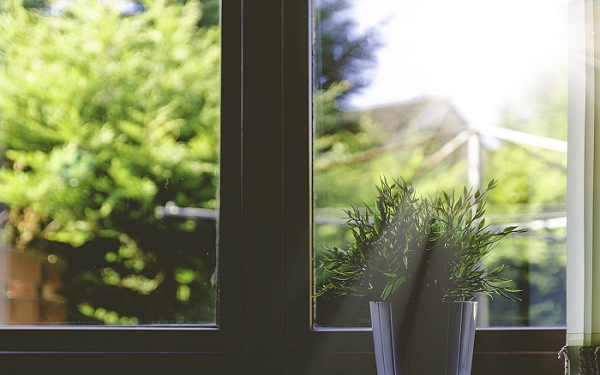 Providing quality window cleaning is at the very core of our business and we work hard cleaning the windows of bungalows, semi-detached, detached, character properties, town houses and 3 storey homes across Warrington. We know how important family time is and only clean between 9am – 5.30pm, Monday to Friday. We post a payment slip through your door after every clean so that you know when your windows have been cleaned and how much is due. Alongside our regular window cleaning we offer an additional restoration clean for old or difficult to remove marks on windows and frames. We also offer once only cleans where required – ideal for end of tenancy / for sale cleans. We only clean using 100% purified water fed pole systems, which means we are able to clean in all weather conditions – except extremely adverse weather – without affecting quality. Window cleaning from ground level also means no need to use ladders to clean your upstairs windows, delivering a more discreet service and with no risk of damage to your brick work. To find out more about water fed pole cleaning visit our FAQ page. Most window cleaning quotes can be provided online without the need to visit your property, making it even more convenient for you to book your window cleaning with us. To find out more or for your free residential window cleaning quote please contact us or visit our FAQ page for further details.